Edwards has extensive experience in marketing and writing for the roofing industry. RoofersCoffeeShop.com, the place where the industry meets for technology, information and everyday business is pleased to welcome Karen Edwards to its team where she will serve as editor. As editor, Karen will oversee all content on the site, develop editorial guidelines and work with contributors to ensure that visitors to RoofersCoffeeShop.com continue to receive informative and engaging news and information. 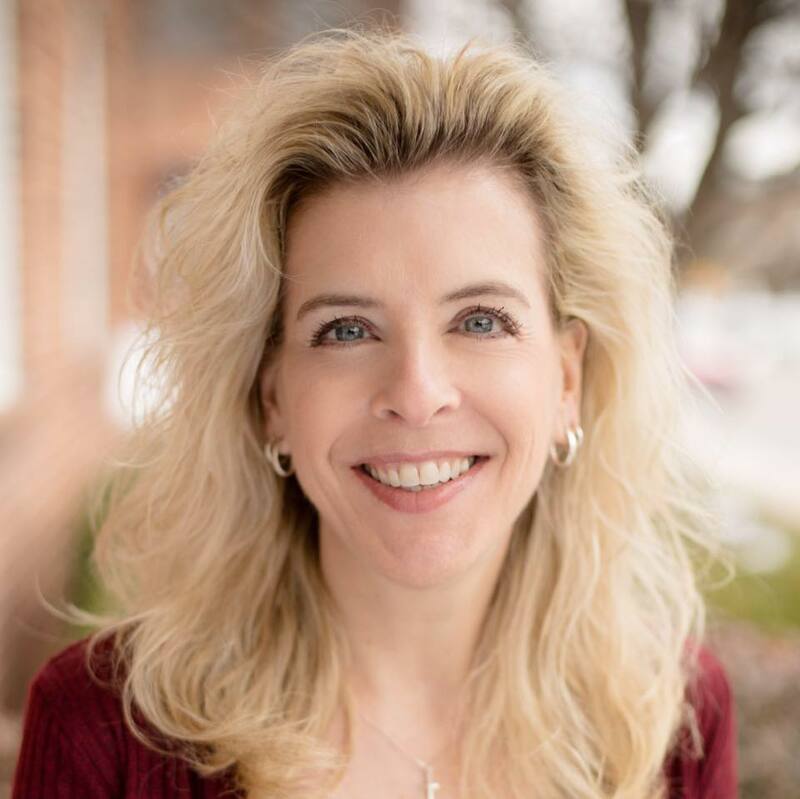 A frequent contributor to many industry publications, Karen has written articles for Roofing Contractor, Florida Roofing, Professional Roofing, Western Roofing and Midwest Roofer Magazines. She co-authored the book Sales and Marketing for Roofing Contractors with Heidi Ellsworth. Karen has a strong background in the roofing industry having held positions with EagleView Technologies, Carlisle Syntec and HJE Marketing. She also works with roofing contractors and manufacturers as a marketing consultant through her company Casimir Group LLC. She holds a Bachelor of Science degree in Communications with a focus on public relations from Millersville University. RoofersCoffeeShop.com is proud to welcome her to the team. RoofersCoffeeShop.com is committed to being a roofing professional advocate by supplying consistent information, education and communication avenues for all roofing professionals, and especially contractors, while promoting the positive growth, education and success of the roofing industry overall. Visitors to the site continue to find excellent opportunities for sharing information while participating in important ongoing conversations concerning new technologies, safety and the overall roofing trade. From the rooftop to the board room, RoofersCoffeeShop.com is “Where the Industry Meets!” For more information, visit http://www.rooferscoffeeshop.com.